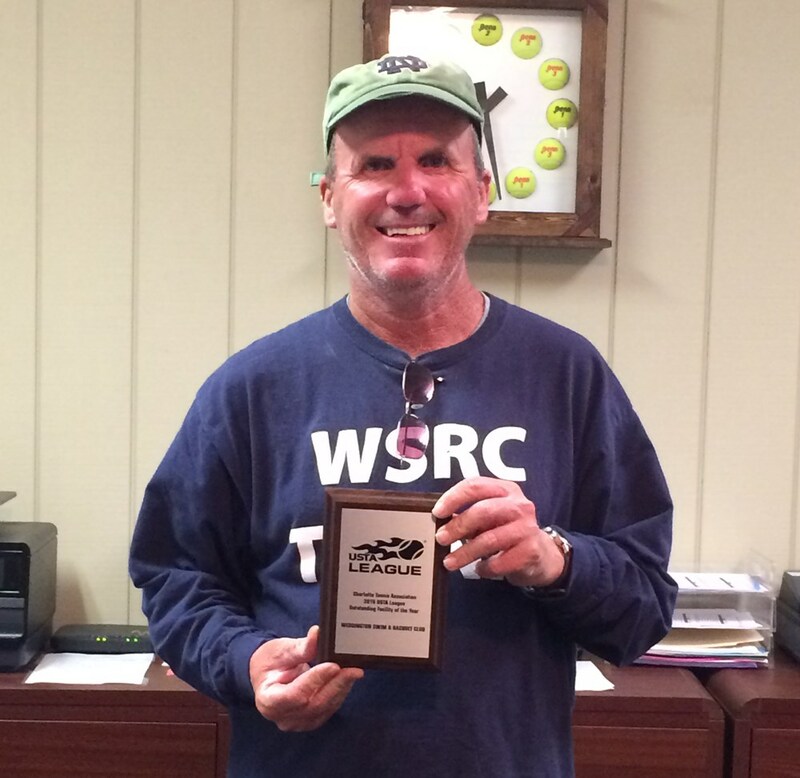 Weddington Swim & Racquet Club ("WSRC") was chosen for having the highest number of USTA League teams in 2016, with 86 team participating in four USTA League programs! WSRC also had one of the highest increase in number of teams with nine additional teams in 2016 and 19 teams over the past four years. Raintree Country Club was chosen due to having outstanding growth and an increase of 11 teams in 2016. 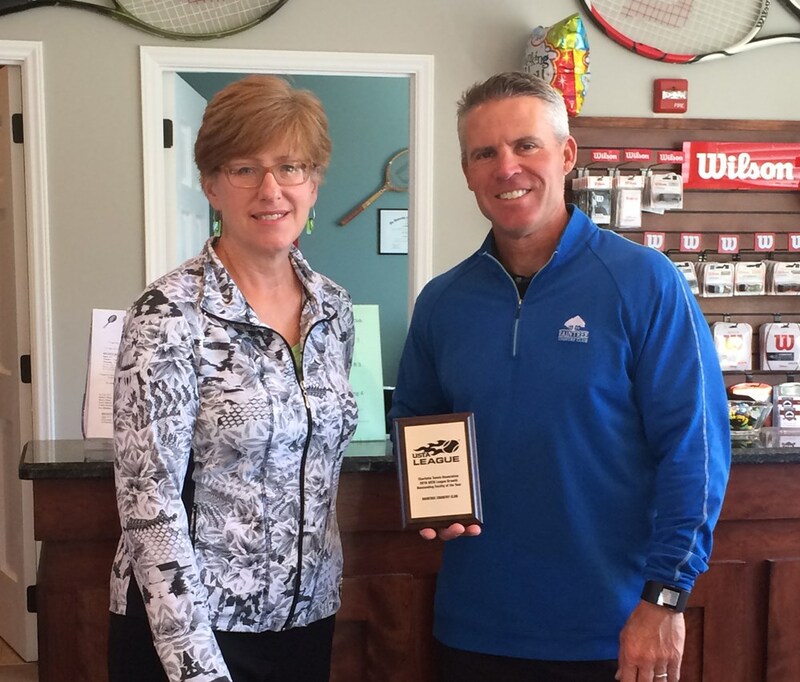 Congratulations to Weddington Swim & Racquet Club and Raintree Country Club. 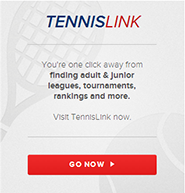 We appreciate your support in promoting USTA League programs and facilitating ply at your courts for such a large number of players and teams.